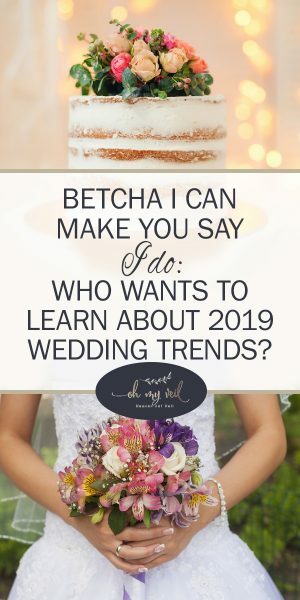 › Bride on a Budget › Dessert › Food › Seasonal Planning › Tips and Tricks › Trending Now › wedding decor › Betcha I Can Make You Say I Do: Who Wants To Learn About 2019 Wedding Trends? 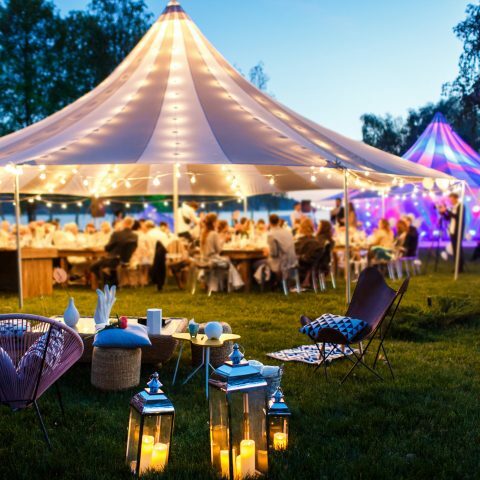 As a wedding planner, I have to constantly stay on top of the seasonal wedding trends! If there’s one thing I’ve learned during my career, it’s that wedding trends come and wedding trends go, and it’s embarrassing to be outdated! 2018 saw some beautiful things wedding-wise. Everything from small wedding parties, to beautiful destination ceremonies, and textured linens made for big, bold wedding trends in 2018. With an incredible year like 2018 almost in the books, it leaves many future brides wondering what to expect in 2019. Fortunately, I have the inside scoop! 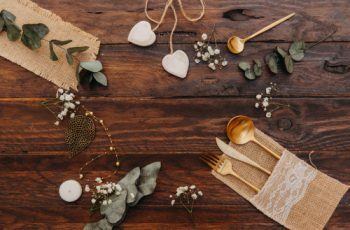 Here’s the lowdown on the most prominent 2019 wedding trends. Are you ready? Let’s go! 2018 saw floral bouquets made of muted colors but no longer, 2019 is all about bright, deep colored florals that make an incredible statement. However, brides should know that abundant greenery is still in for 2019! Pair your bright flowers with plenty of deep greenery for a stunning contrast that cannot be beaten. 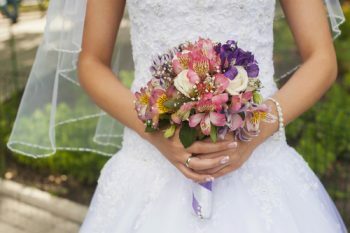 Bright flowers are making a statement in bouquets and in other forms of wedding decor. Bright colors like turquoise, burgundy, and emerald are all making statements in 2019. 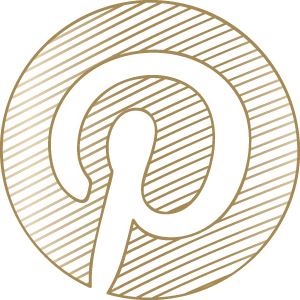 In fact, from 2019 on, pastel colors from 2018 will be seen as a “classic” or “vintage” choice for wedding colors! Bright and bold is in for 2018, so don’t be afraid to experiment with colors! Say goodbye to classic silverware! In 2019 bronze, gold, and rose gold centerpieces will make their mark on the wedding industry! Though copper accents have been trendy over the last few years, when paired with a bright and bold color scheme, in 2019 copper colored accents will really come into their own! You’ve likely seen it on the rise over the last few years and branded signage is about to really come into its own! 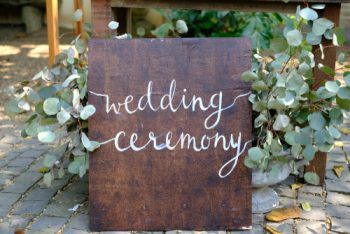 In 2019, expect to see more couple create a “logo” or crest for their wedding ceremonies. Guests should expect to see wedding logos and crests branded on anything from napkins, to silverware, or cups! 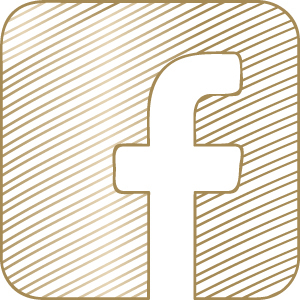 Don’t be afraid to “brand” your wedding day, after all… it is your day! This trend was hot in 2018 and I expect it to be even hotter in 2019. Instead of providing guests with a traditional buffet or meal at your reception, more brides and grooms are electing to feed their guest more of a personal meal. 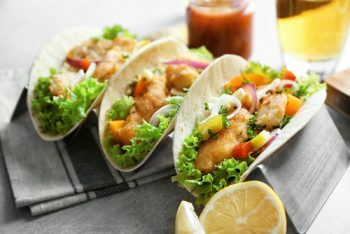 A personal meal could mean anything from a taco truck to Sangria bar! Make sure that the food choices are represenative of you and your groom! 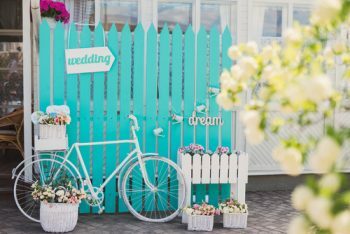 The 2019 wedding trends are full of surprises! For example, this year, brides may want to say goodbye to the classic white and ivory wedding dresses. 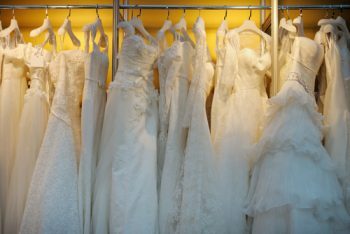 Instead of wearing a classic shade, more and more brides are electing to wear bright wedding dresses. Many brides like to add a splash of color to their wedding dresses by choosing a colored lining over lace. 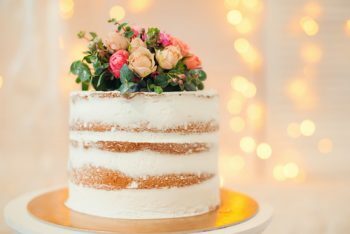 Just like in 2018, more brides are choosing to skip the traditional wedding cake and go “naked” instead! Okay, okay, not literally naked! In reference to cakes, the term “naked” is used to describe cakes with a minimal layer of outer frosting. This is great for rustic or bohemian affairs AND it’s slightly healthier. What an incredible 2019 wedding trend!